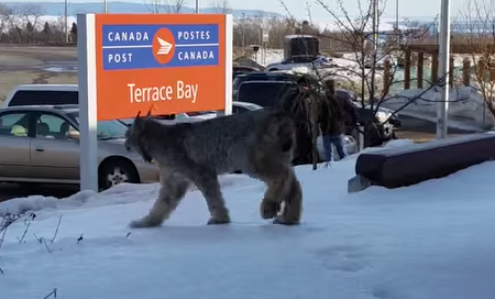 Ontario girl dangerous follows wild lynx around town. I still remain terrified of my cat. Three Calgarians who won YouTube this week! Honey Badger is coming to Halifax!